It provides the nutritional extras kids need in both the growing and finishing phases. There is no need to add roughage or grain to the ration. 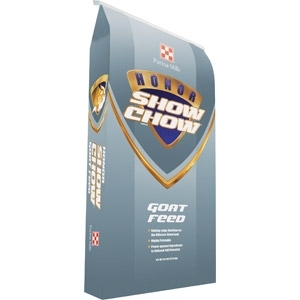 Honor® Show Chow® Impulse® Textured Goat R-20 meets the specific nutritional needs of growing and finishing goats.